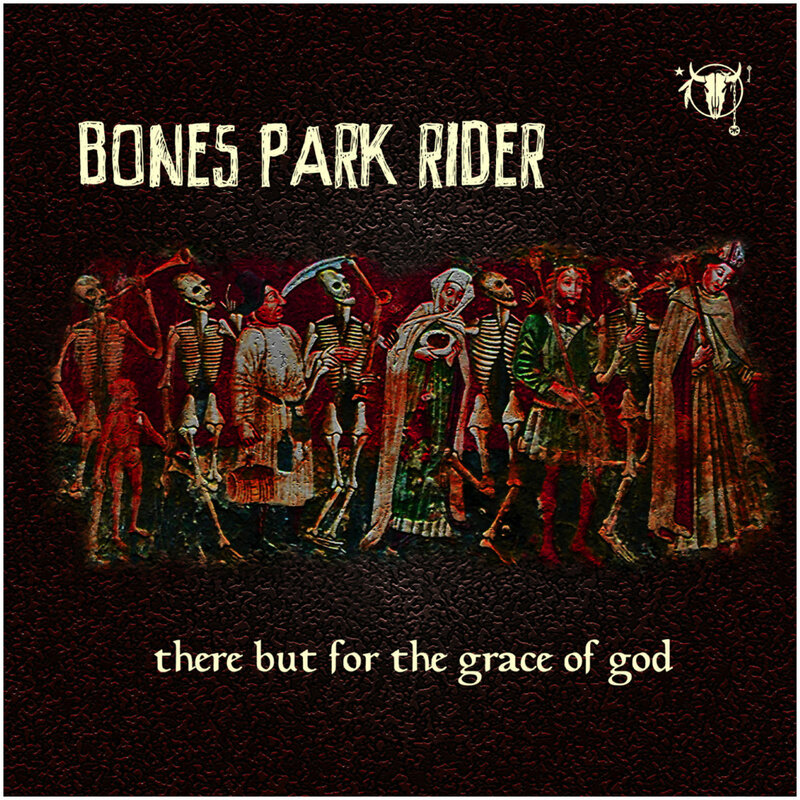 Over recent years, BONES PARK RIDER have carved a reputation as one of the most exciting and proficient bands to emerge from Sheffield’s thriving underground music scene. Their eagerly anticipated second album “There But For The Grace Of God” is out now on Hepcat Records CD and via all major download and streaming services. This is their first release since the 2013 EP “The Girl In The Record Shop”, the follow-up to the debut album “Two Degrees of Separation”. Known for their fiercely energetic stage show and intelligent, skin-tight, textured songs, the seasoned four-piece conjure a rare and varied brand of high-octane rock n roll. BONES PARK RIDER are hard to pigeon-hole. They run riot across the alternative music spectrum, confounding more specific classification. That said, the band are firm favourites across the north’s underground/punk scene and regularly tread the boards with some of the UK’s best known alternative bands. “There But For The Grace Of God” deliberately sets out to wrong-foot anyone who has a view of what a “punk” album might be. If there is a rule book about such things, it has been casually chucked off a 10th floor window, hurtling past a storey for each song. For here, each song has a story – ten tales of twisted fortune, each utterly different from the last, distilling the vitality of the BONES PARK RIDER stage show. BONES PARK RIDER are Dave Roberts (drums), David Wilkes (guitar/vocals), Clive Hoey (bass) and Micky Bones (lead vocals). Further information about BONES PARK RIDER can be found in the ABOUT section of our website. LISTEN TO THE FULL ALBUM HERE. Full album downloads or CDs are available on request for review or airplay. “I get to hear a lot of new records emanating from what could loosely be termed "the punk rock scene". Without question though, THERE BUT FOR THE GRACE OF GOD is one of the most accomplished and enjoyable albums that I've been lucky enough to encounter in recent years." Alvin Gibbs, UK Subs.